I see the truest and most powerful version of my clients, the one they can’t yet see. Working with me you experience a connection to the power source behind your success. You gain the clarity to know your purpose at the deepest level and express it fully. You come away from our work together understanding your nature as a powerful and dynamic creator capable of a level of performance beyond your expectations. As my client you will take the big leap or the many small steps to create the life you want. IT’S WITHIN YOUR POWER TO FULLY ACTUALIZE AND LEVERAGE YOUR CREATIVE GENIUS. We’ll illuminate the powerful Insight Principles, that shape your experience and serve your vision. You’ll understand that the thought, feeling and mind processes create the human state of mind, the determining factor in how we feel and experience life. You’ll experience a foundational shift that allows you to move forward making inspired choices from the simplest daily activities to the life altering ones. You’ll discover that living from clarity with a higher performance level is a natural outcome of this understanding. Your ability to thrive increases and the ease with which you move through the world becomes apparent. Your recognition of your immense potential ignites action and your level of achievement soars. Your breakthrough insights move your life forward in your chosen direction. You’re doing less and achieving more. You’re more connected, creative and authentically yourself. You’re more resilient and able to negotiate life’s inevitable challenges. I have experienced this in my own life. At one time I felt static and stuck in my circumstances while knowing there were many, many things I wanted to create, experience and achieve. In spite of all I knew how to do and all I had achieved, I still couldn’t see what was possible from where I was looking. Powerful coaching and insight changed all that for me and powerful coaching and insight can change that for you. I’m living my life with the purpose of making a difference in the world. I’m coaching amazing difference makers to dream big and realize those dreams while living from clarity in a deeply satisfying place. I’m doing what I love. So what is possible for you? And how do we get there? Through powerful, insightful conversation and a program of support. I offer you a complimentary session which is a chance for you to experience my coaching and our opportunity to get to know each other and decide if we are a good fit. This is not a sales conversation. I’m not offering cookie cutter coaching. My coaching is paradigm shifting and if it’s right for you, you’ll know it after our first conversation. If we are a good fit, we’ll create a coaching arrangement tailor made for you. 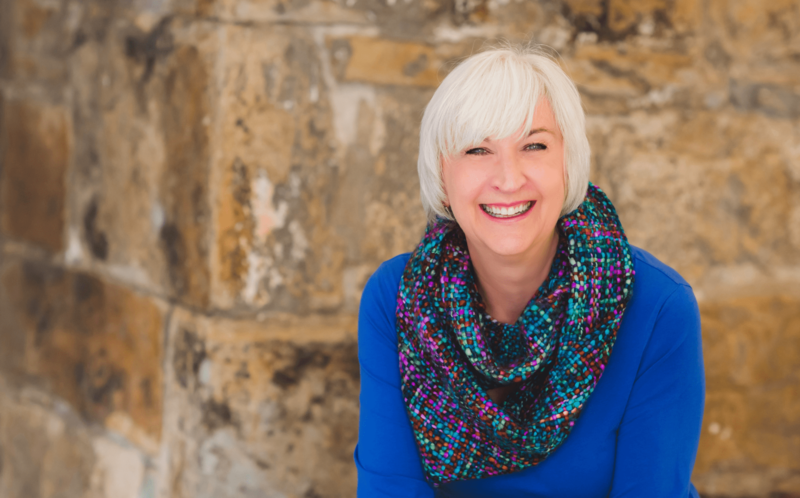 I offer short and long term one-to-one coaching programs, half day and full day intensives, and a consultation package for entrepreneurs and businesses. Would you like to have that first conversation?